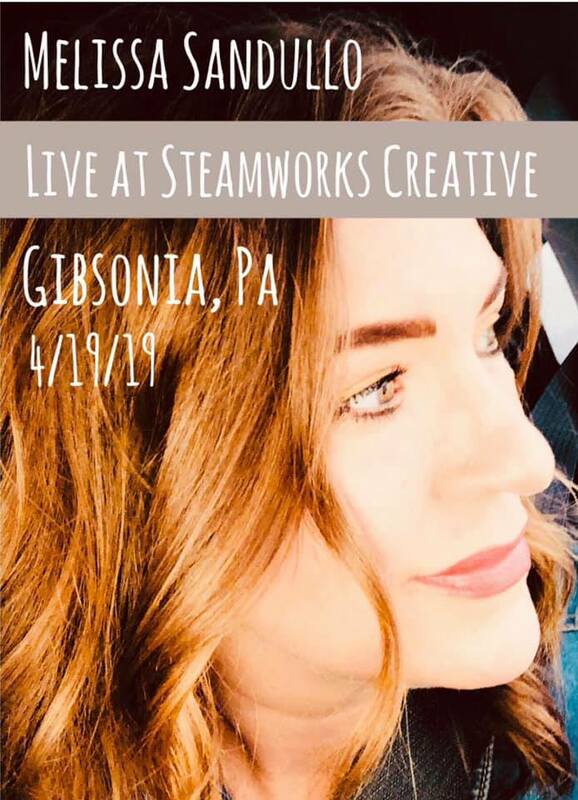 Melissa Sandullo returns to Steamworks Creative! If you missed the Eating Shadows Tour in the fall, here’s your chance to catch her before she hits the studio again! 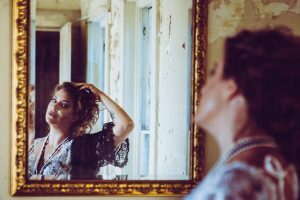 Check out melissasandullo.bandcamp.com for a preview! Melissa Sandullo is a completely unique and powerful artist. Take everything you think you know about singer songwriters….and rip it up. For one woman and her piano to create such driven performance with a huge far-reaching sound that is energetic, compelling and passionate is rare. Whether it’s two hundred people or twenty, she blows the crowd away night after night with her ability to speak to the soul. There’s just something about Melissa. She is all at once funny and wise, thoughtful and uninhibited, and her captivating voice is matched by her personal lyrics. Melissa’s performances are transformational; she leaves her audiences better than she finds them, with softened edges & opened hearts. Focused on making music that is relevant and vital to her and her audience, she engages with challenging narratives tackling the depth of the human condition, underpinned with a promise of hope. She is driven to write songs that might step up and make some sense of a moment in time. A good song makes you feel like you’re not alone in the world.